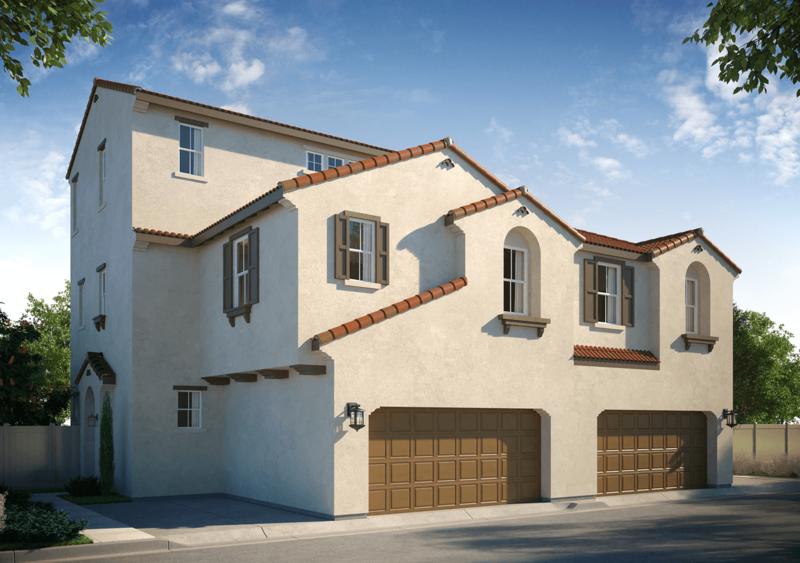 Melia Homes will debut Vista Bella in the summer of 2018. 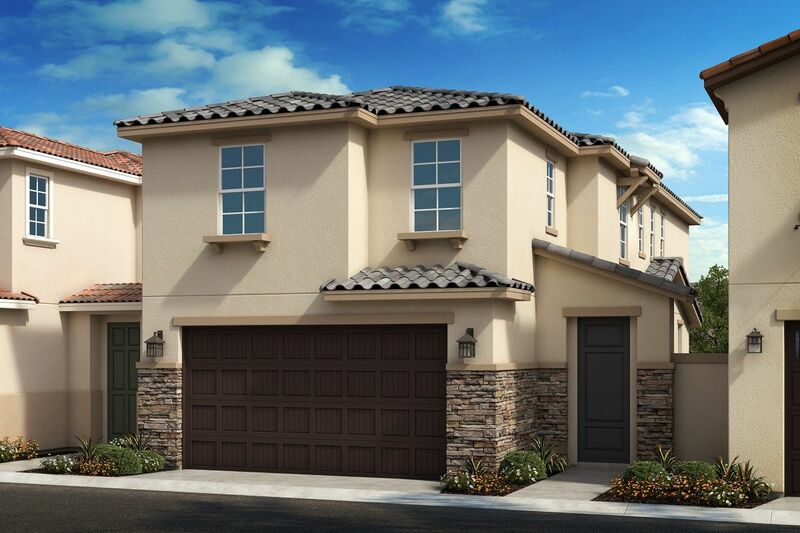 Vista Bella will be a family-friendly community offering a stylish collection of 80 paired homes, featuring four open-concept floor plans with up to 4 bedrooms in approximately 1, 513 to 2, 129 sq. 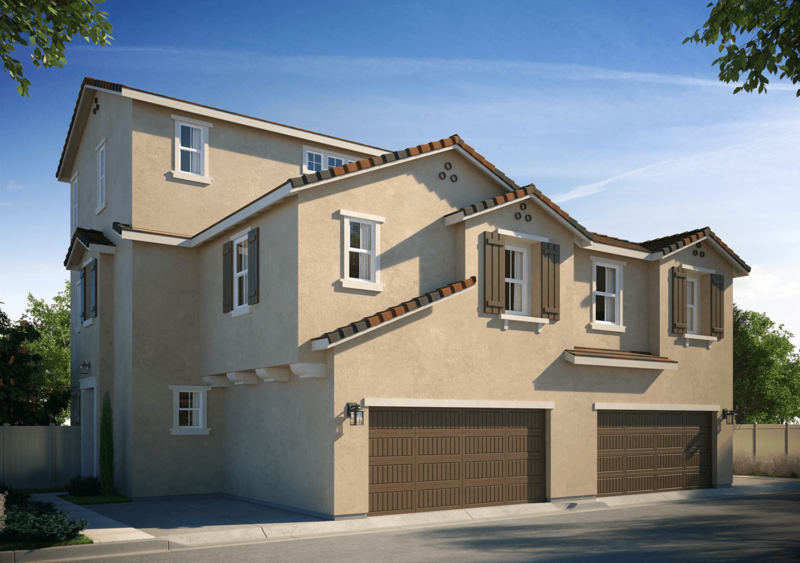 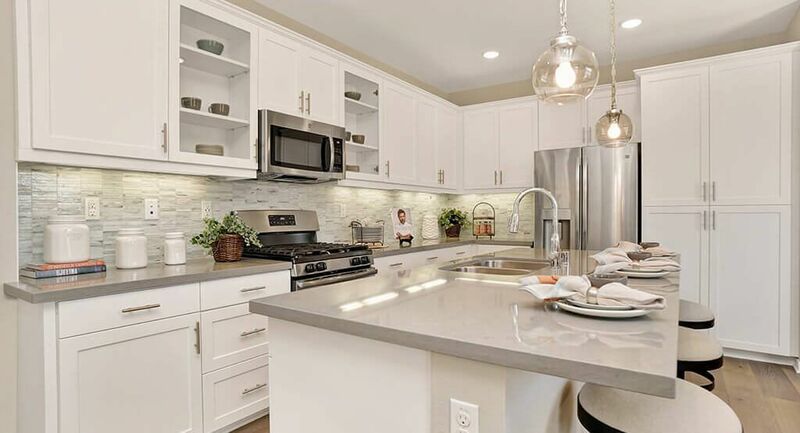 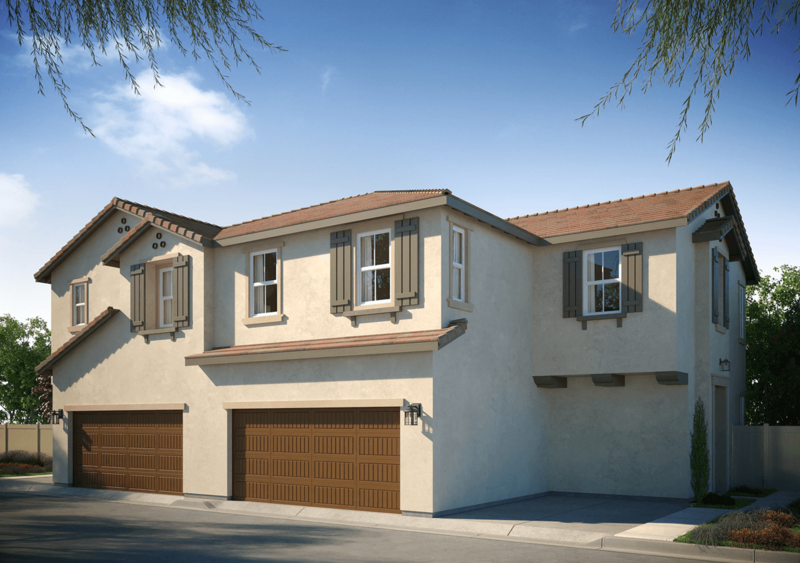 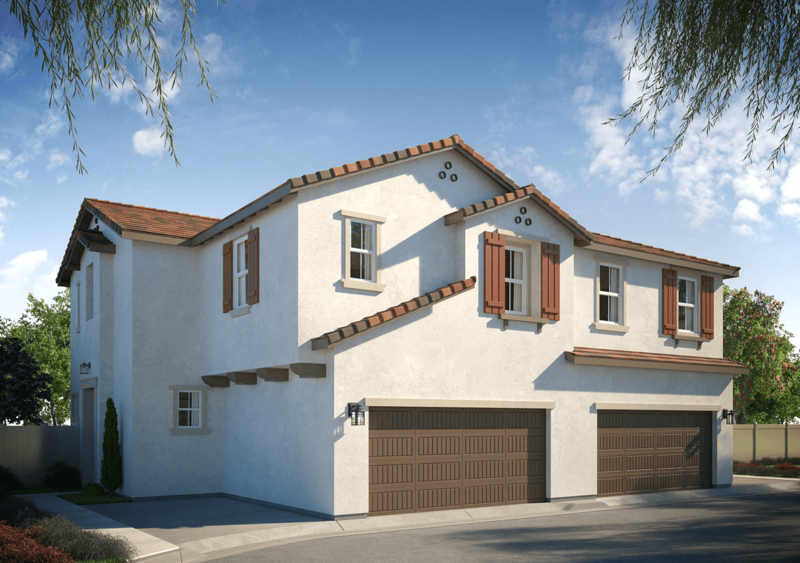 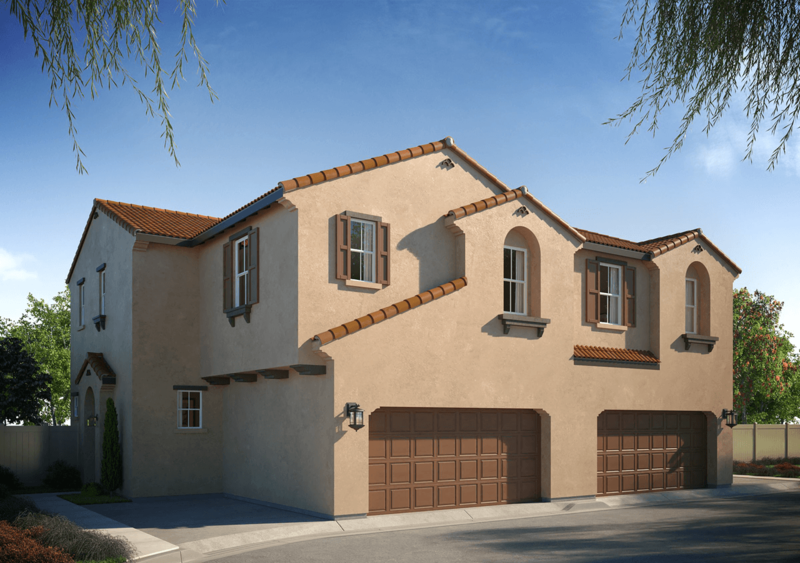 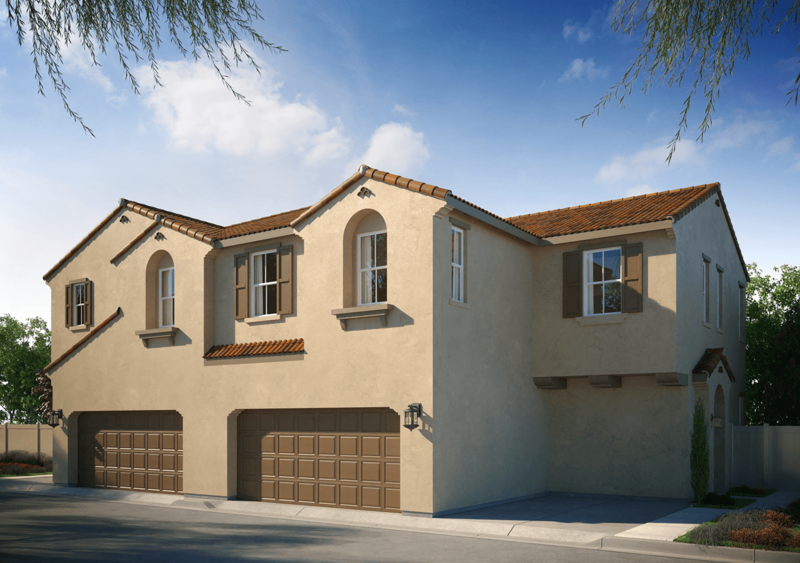 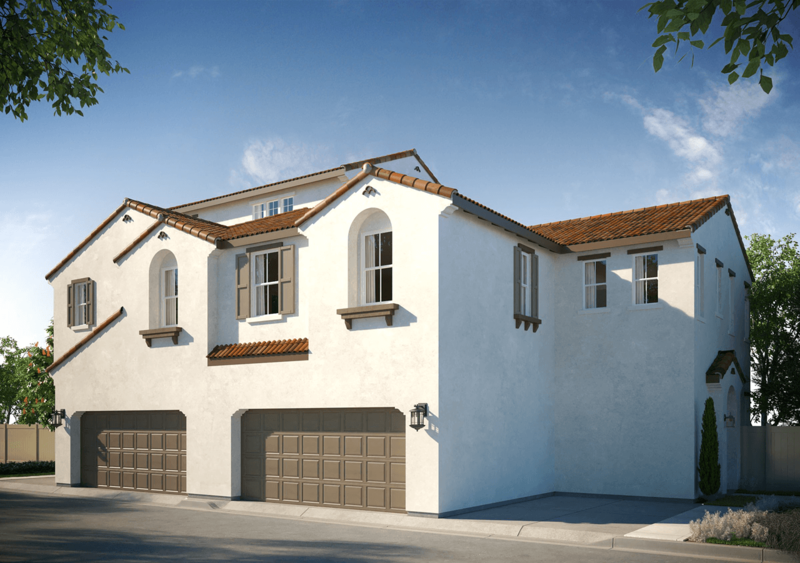 ft. Conveniently located in Murrieta, residents will appreciate nearby retail centers, restaurants, outdoor recreation options and the majestic Temecula Valley wine country, plus easy commutes to Orange and San Diego counties. 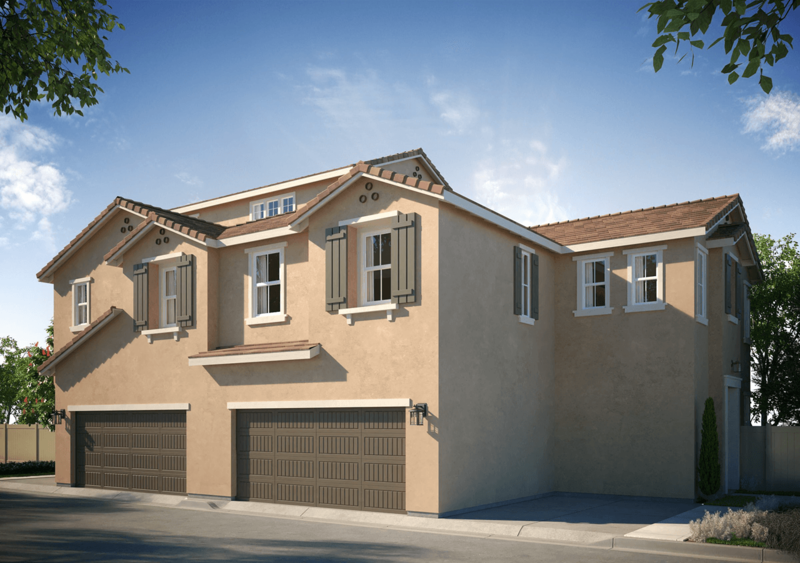 Parents with school-age children can look forward to their kids attending schools within the award-winning Murrieta Valley Unified School District.